If you're unsure of where to start in your natural Yoni Health journey, this is the best place to start. 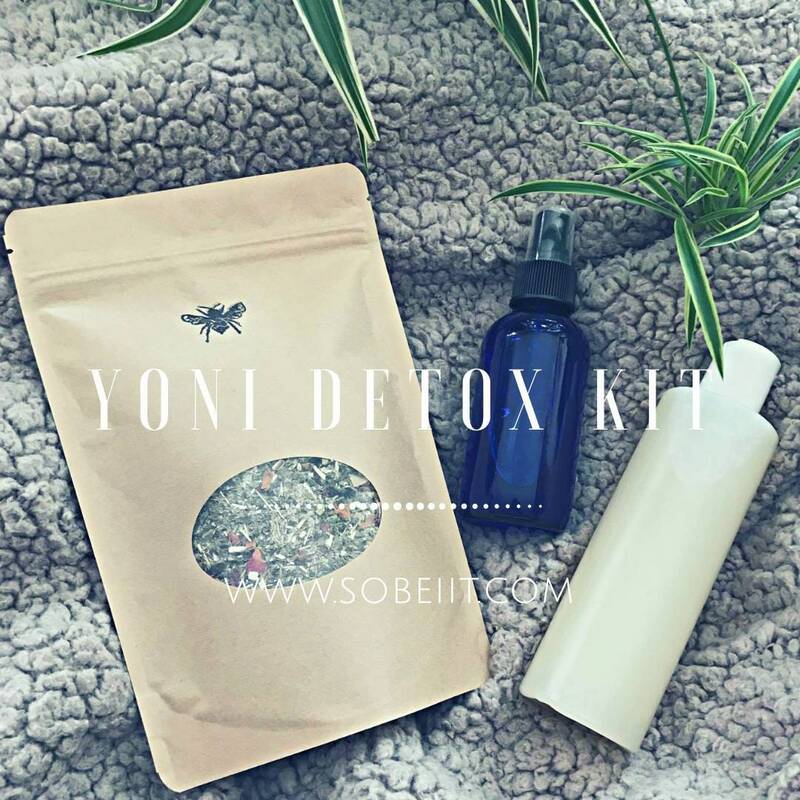 This kit was put together to provide essential daily/monthly maintenance to balance pH, healthy function of your reproduction organs, and preventing infections. Yoni Steams are used to encourage the Yoni's natural healing, cleansing, and detoxing process. Daily gentle cleansing as well as prevention of infections. Natural refresher; daily toning, tightening, and encourages healthy skin production. * Yoni Wash Directions: mix with luke warm water on to wash cloth and apply to Yoni. 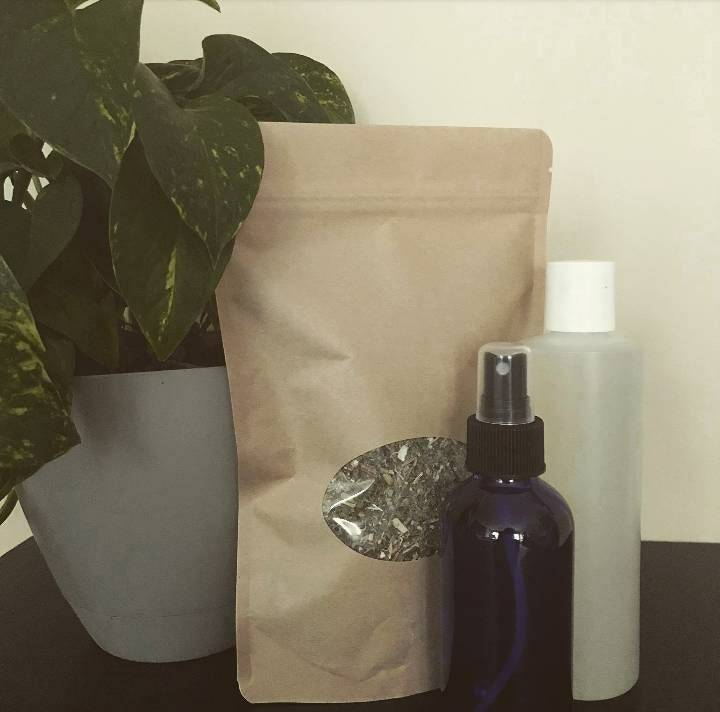 * Yoni Toner Directions: spray 1 to 2 times directly onto Yoni. Shake prior to use. This has nothing to do with the business. I had a bad reaction to it. Maybe a little too strong. Maybe should have bought a sensitive kind first. Will be purchasing more from this business. Just wasn't for me.